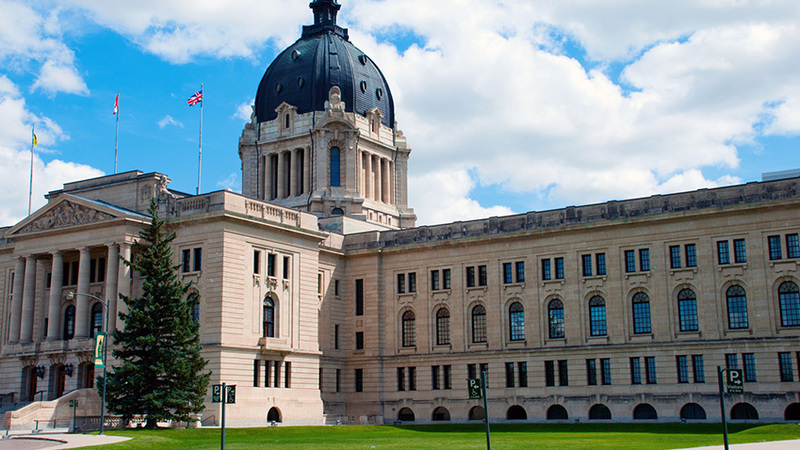 On March 20, 2019, the Sask Party government released Saskatchewan’s 2019/20 budget, calling it the ‘right balance’ for Saskatchewan. The Saskatchewan Liberals were present at the unveiling of the budget and our analysis shows that this budget is not the ‘right balance’ the Sask Party claims it to be. The biggest issue is this ‘balanced’ budget carries a $1.8 billion increase in overall debt. This increases Saskatchewan’s total debt to $21.7 billion, more than doubling in just the last 4 years. The Sask Party claims this is the beginning of a string of balanced ’sustainable’ budgets, however the reality is that they are simply slowly increasing spending to pre-2017 levels, before their policy of austerity took full force with the extensive expansion of the PST resulting in the effective doubling of income from PST revenue. Every resident of Saskatchewan continues to pay more for nearly everything they purchase, especially where the PST was added – from kids’ clothes to vehicle and home insurance. A meager increase in education funding, $19.2 million or 0.6%, does not even begin to correct the cuts of 2017. It seems the Sask Party expects our teachers to do more with less since Saskatchewan has added 7000 students since funding was cut in 2017. This budget is supposed to reduce our reliability on resource revenue, but the fact that the 5.5% increase in revenue is coming directly from potash royalties shows that the Sask Party is still determined to reject innovation and economic diversification, and instead continue blaming economic slowdowns on resource prices – our primary source of income. The Sask Party has chosen to make a 6% PST, lack of rental supplement, and the cuts of 2017 into the new normal. There is no plan to reduce the PST to 5% despite originally being a ‘temporary’ increase. The Sask Party has ignored the federal carbon pricing – it is not mentioned even once in the 2019/20 budget. The Sask Party has their head in the sands focusing on resource revenues – we need real leadership in Saskatchewan that diversifies our economy and reduces our reliance on resource revenue. The NDP are no better – they have proven they are unable to hold the Sask Party government to account. They have no plans for diversification of our economy, and they have no plans for reducing spending or raising revenue. They have allowed this Sask Party mismanagement to occur for over 10 years. The Sask Party and NDP have proven they are not capable of the forward-thinking and pragmatic leadership that our province deserves. The Sask Liberals on the other hand are working on developing real solutions. Our policy process is continuing to look for suggestions from you, the people of Saskatchewan. You know best what Saskatchewan needs, so make sure to submit your policy online by March 31st. Don’t have a policy idea? Show us your support by donating $20 to help us continue to hold the Sask Party government and ineffective NDP to account. Developed by Red Block Media, Powered by Customify.